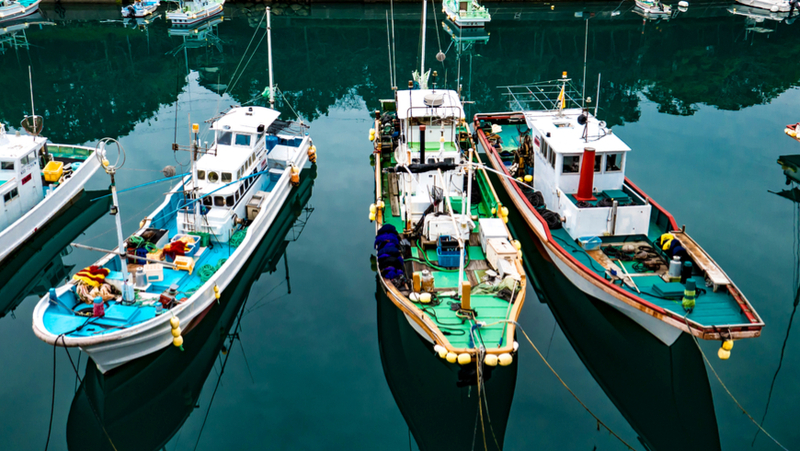 Partnership model: some Japanese fishing communities benefited from responsible resourcing. Photo: Marco Scotto/Shutterstock. I’m deeply touched and moved by this well written article. In my own little way, as monitoring adviser of a GEF funded project, will ensure efficient use of resources to generate results beyond the boundaries of the project document but fully aligned in contributing to this purported global vision. More power to you GEF CEO. Great Steps! and the best way to go to protect ourselves and safeguard the planet earth for future generation. With such formidable Plans of Action and financial commitments ,the three stratgies and partnership modalities will see us through. For someone at Rio in 1992 seeing these emerging scenarios, am glad there is a great future. Please let us unite as we turn these seeming tragic emerging events into global opportunities for all. Again ,I say Kudos to the GEF CEO, Naoko and her global team for a job well done..
We all look forward to successful implementation of the GEF-7Agenda for the food of all as we partner and collaborate for results.